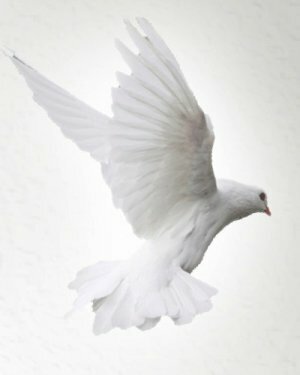 Obituary for David H. Gates | George E. Mason Funeral Home, Inc.
Gates: David H., 77 of Johnstown died February 8, 2019 at Good Samaritan Hospice in Wexford, PA. Born June 20, 1941 in Johnstown the son of James and Margaret (Thomas) Block. Preceded in death by parents, first wife Carole (Foltz), son Jeffrey, and Daughter-In-Law Glenna. Survived by wife Betty (Campbell) Gates, and children Shelley (Dennis), David Jr., Daniel (Debbie), and Jeremy, and step sons Randal (Pam), and Thomas. Also survived by numerous grandchildren and great grandchildren, whom he loved to spend time with. Brother of Bill (Donna), Ed (Yolanda), James, Betty (Jim). Dave enjoyed working in his woodshop, working in the yard with Betty, and having cookouts with friends and family. He had many talents. He worked in the mine and became a mine inspector. David worked as a maintenance and general contractor in California. He attended Greater Johnstown Christian Fellowship. Family will receive friends Tuesday from 2-4 and 6-8 P.M. at the George E. Mason Funeral Home, Inc where funeral service will be held 11 A.M. Wednesday with Pastor Gary Tustin officiating. Private inurnment Richland mausoleum at convenience of family.